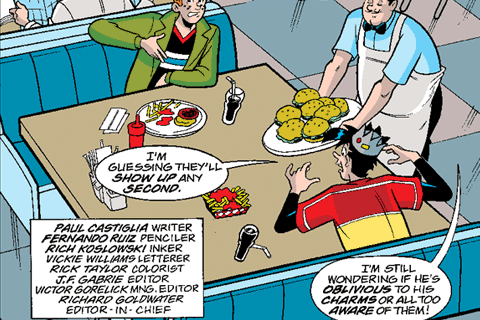 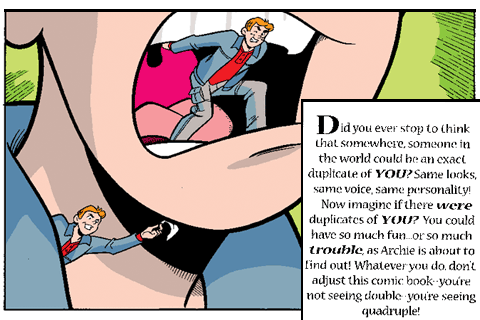 While working for the Riverdale High School newspaper, Archie Andrews is looking for a big story. 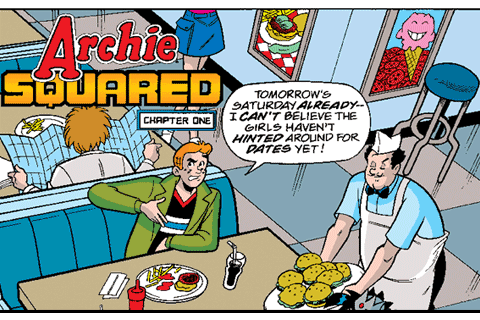 Careful what you wish for, because something is causing all kinds of weird phenomena and bizarre events & it's up to Archie to look into the cases. 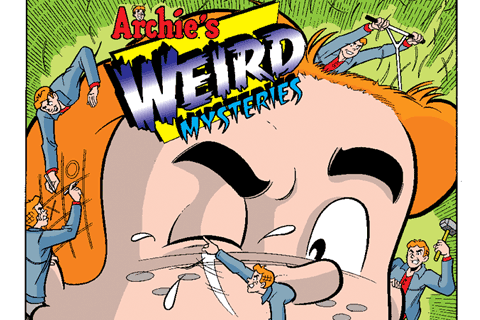 Find out the secret behind Archie's Weird Mysteries! 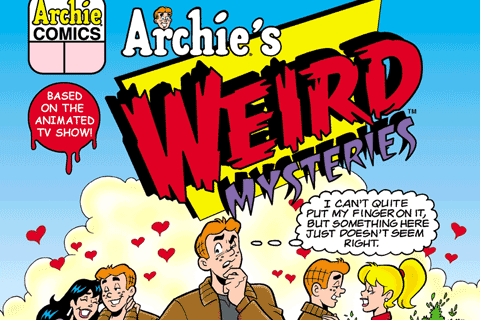 Look for more great comics from Archie Comics and iVerse Media available for the iPhone and iPod Touch!